Find and share the best comedy on the Internet. In his editorial New Rule, Bill disputes the notion that both political parties are to blame for the mess we're in. 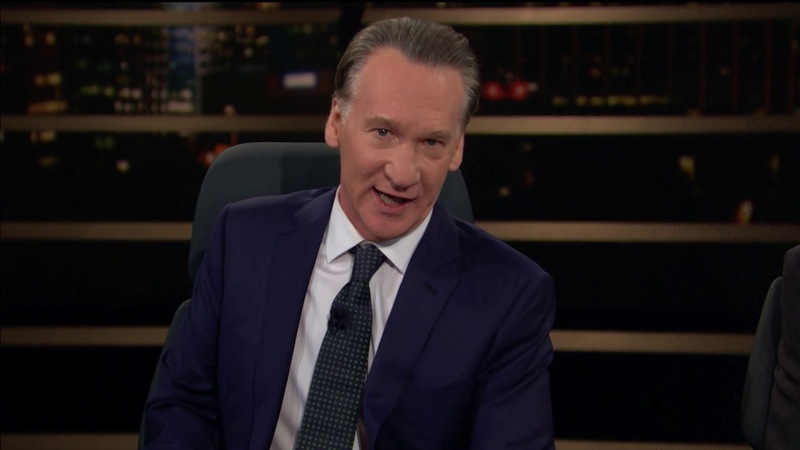 This video is from the Real Time with Bill Maher YouTube Channel. Posted by lokol Comedy on lokol Comedy where you can find and share everything about your local community.